I most certainly prefer to be behind the camera at all times but after having just recovered from a bad cold, I thought what better way to have fun than to practice my "open air photo booth" set up + snap some photos! 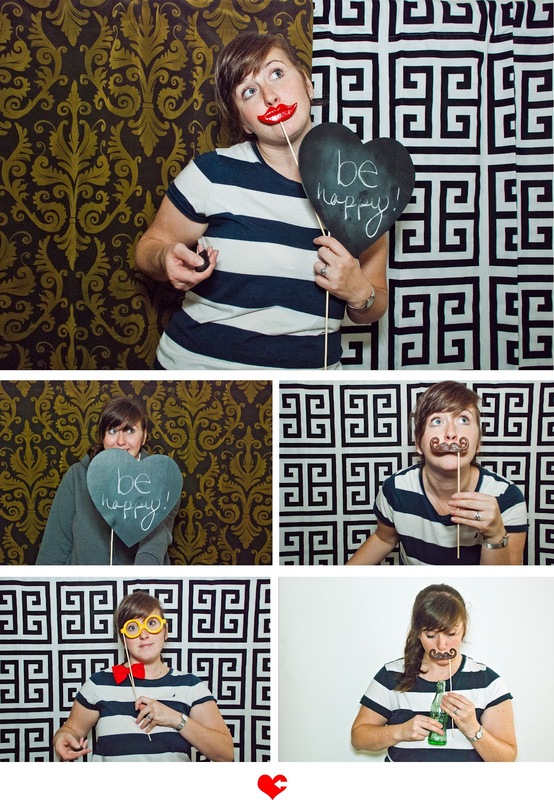 With an upcoming June wedding celebration utilizing my DIY-style booth, hopefully lots of fun + silly group photos will be much more exciting than the just me ones but for now here they are! 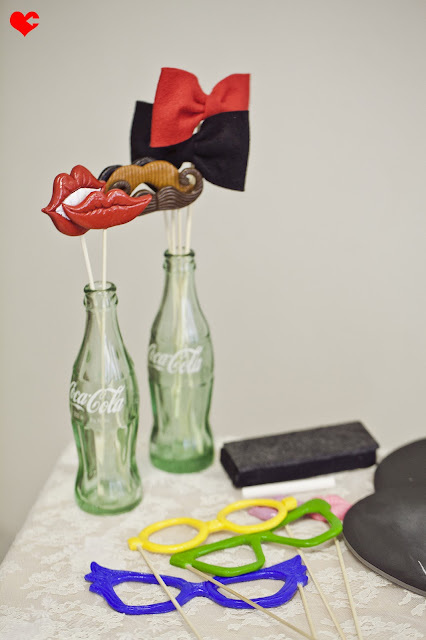 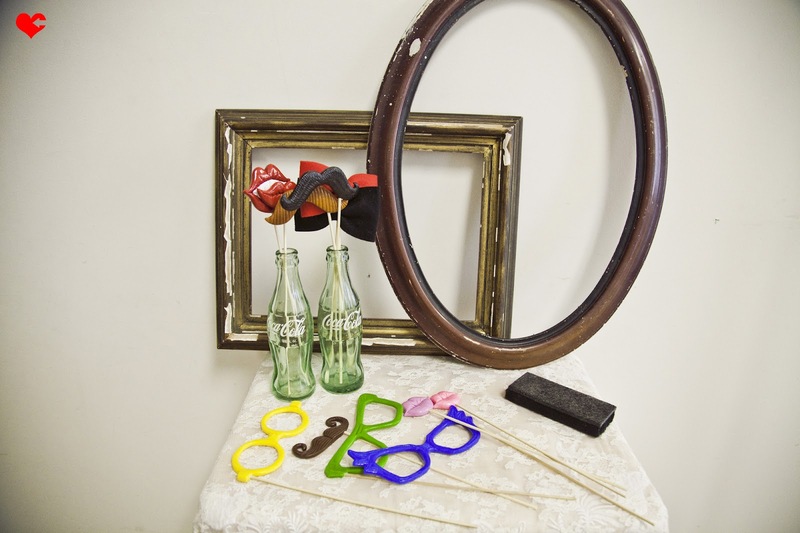 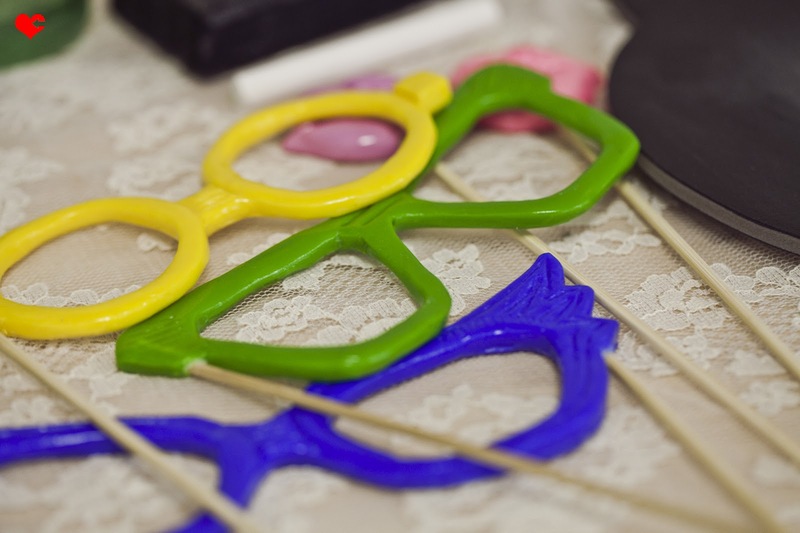 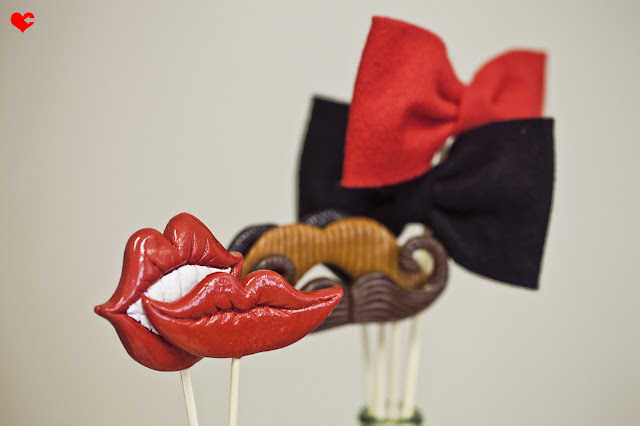 And for some info on my little booth: my props include a couple of vintage frames to peek through and lips, 'staches, + lots of cuteness courtesy of the awesome Mister Mustache. 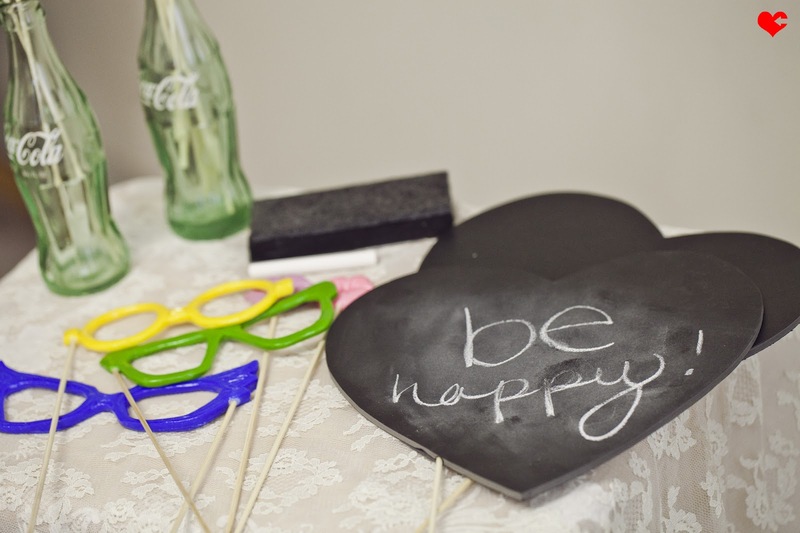 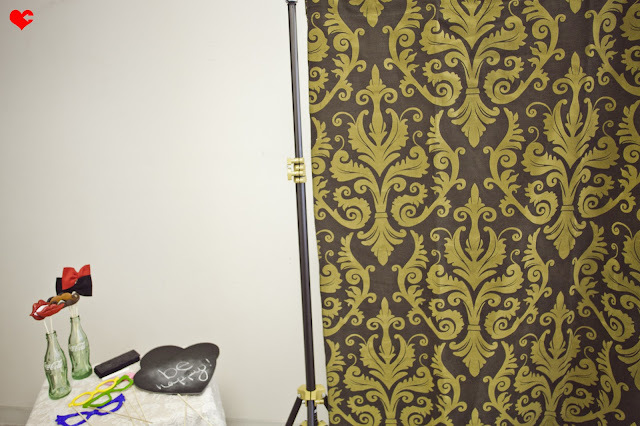 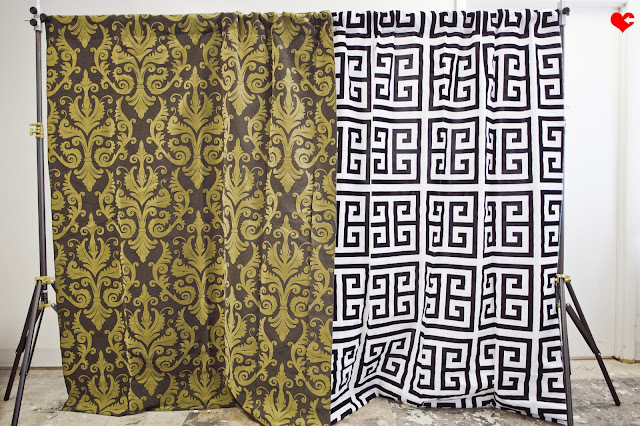 Backdrop options include seamless white, vintage style brown with gold or black + white design.